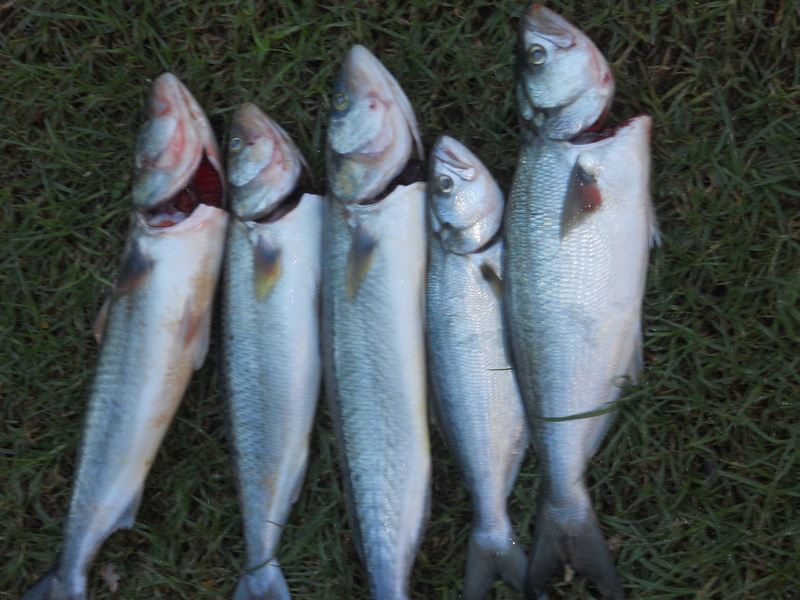 It has been a while since my last BOTF blog and with it being the last weekend of June, it was the final round the 2011/2012 HBFC monthly fishing comp. Opportunities to fish was limited to early Saturday morning and Saturday evening, high tide was 10.45am(1.3m height) and 10.50 pm(1.7m). Arrived at Curl Curl beach at 6am, it was still dark with the winter solstice/shortest day having only just passed a few days ago. It required three layers of clothes to keep me insulated from the cold, I must be getting soft but there not a sign of anyone else on the beach. The swell was small, maybe 1ft, no wind and it was still a few hours away from high tide. The evening fishing session started around 8.30pm at the same spot on Curly beach. Again with three layers of clothes to ward off the cold, there was not another soul on the beach. The swell had picked up a little from the morning, but still small, a light south-westerly breeze, and clear sky. Three rods cast out, including my favourite Zziplex HSM beach caster rod, all rigged one up and one down with half pillies for bait. The catch for night was one salmon and one better than average tailor, with a few bite off’s and a few shooting stars keeping me amused. At the weigh in not many other anglers had braved the cold weather, quite a few tailor, snapper and trevally were also weighed. 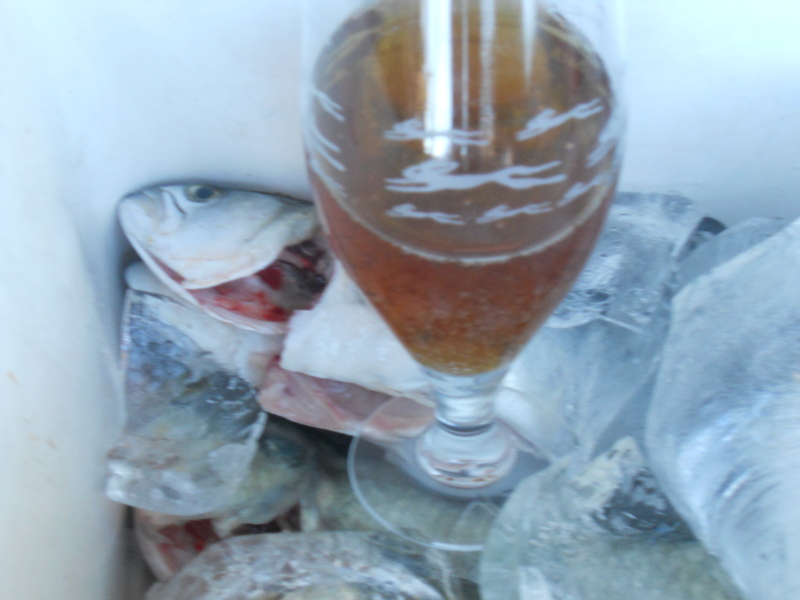 Managed to exchange my catch for a schooner of VB, not bad value for the purchaser, he explained his wife would make fish cakes. On the beer front, the aptly named real ale from the Northern Beaches Brewery “SumFink Fishy” was a bit of a surprise, copper colour and one to try although it might be hard to find. Twas a fine weekend to get your rod out Charles…. no pun intended. I was a little surprised to see you blogging on this site however.